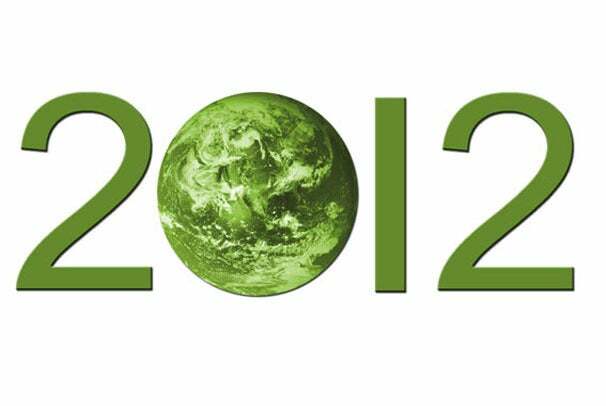 For the past 42 years, environmentalists have used the Earth Day to promote greener living and conservation. The date--Sunday, April 22 this year--has also become a popular one for companies looking to show off its environmentally-friendly products. Tech is no exception. Here too, companies clamor for our attention to prove their eco-gravitas. We’ve counted a few dozen press releases the past few days, but here are some of the more notable announcements we’ve seen. On Earth Day, Philips will begin selling a $60 light bulb that uses just 10 watts of power. Before you balk at the price, consider the fact that it will last some 30,000 hours, some 30 times that of the standard light bulb. That’s about 20 years, and each bulb is expected to save the consumer about $165 over its lifespan. With the bulb, the company won the L-Prize, a Department of Energy competition to create an ultra-efficient light bulb. Don’t worry about the $60 price tag though: In many cases, you’ll get it much cheaper. Philips partnered with about 280 utility companies, some of which will offer rebates on the bulb, which will bring the cost down to about $25. Sprint debuts its eco-friendly LG Optimus Elite on Earth Day, and claims that it is one of the most environmentally considerate phones available. 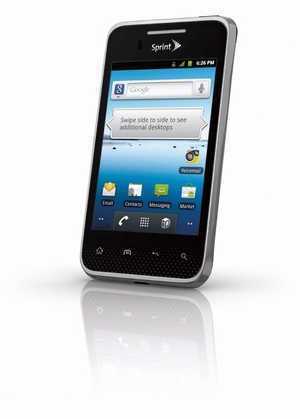 The phone runs the Android 2.3 (Gingerbread) operating system, and includes near-field communication (NFC) support, an 800MHz processor, 3G connectivity, and 5-megapixel camera. It retails for $30 with a two-year agreement after a $50 rebate. But that’s not what will make environmentalists heart flutter: the phone itself is made of 50 percent recycled plastic and does not include ecologically harmful materials such as PVC plastics, phthalates, halogens, or mercury. Verizon Wireless won't release a phone on Earth Day, but boasts the fact that 75 of its retail stores have received “green” certifications from the United States Green Building Council. These stores use a variety of strategies to reduce its environmental footprint. The carrier says these green stores use Energy Star certified equipment, employ energy management systems to conserve energy, use low-flow toilets and plumbing, and use environmentally friendly finishes and materials in the store’s construction. 3M is taking the opportunity around Earth Day to release more environmentally considerate glues used in the electronics manufacturing. The company says this makes the process of dismantling discarded electronics easier for recycling. All it takes is concentrated heat to make disassembly easier. Finally, auction site eBay will debut a new section of its site focusing on “green” vehicles, allowing searchers to research and find fuel-efficient cars. 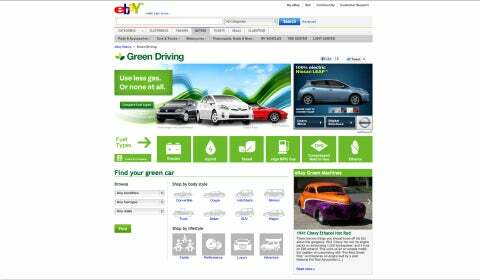 In addition to connecting to its eBay Motors site for the vehicles itself, information on fuel economy, vehicle reviews, and news on green vehicles will all be available from the special eBay location.